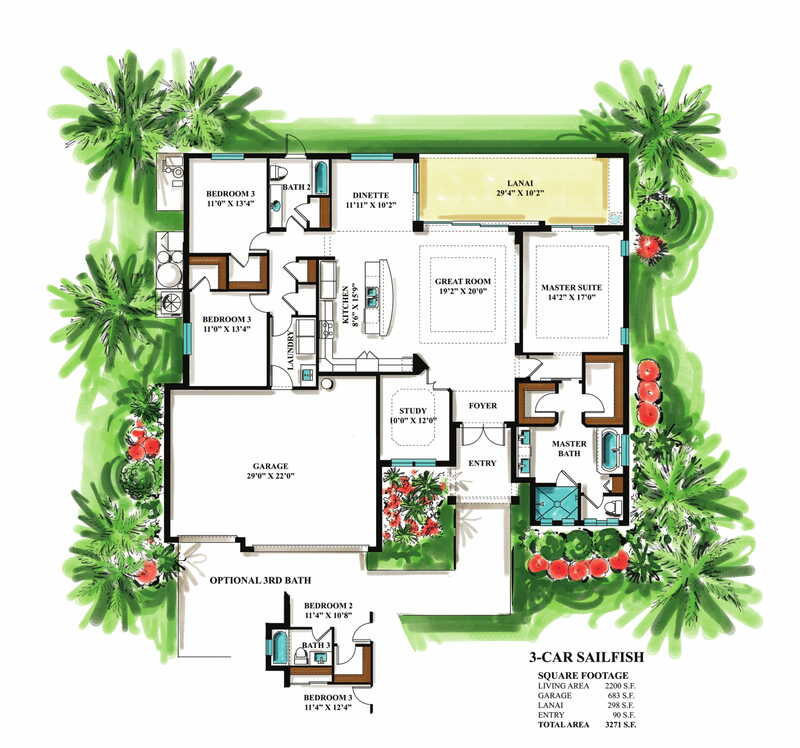 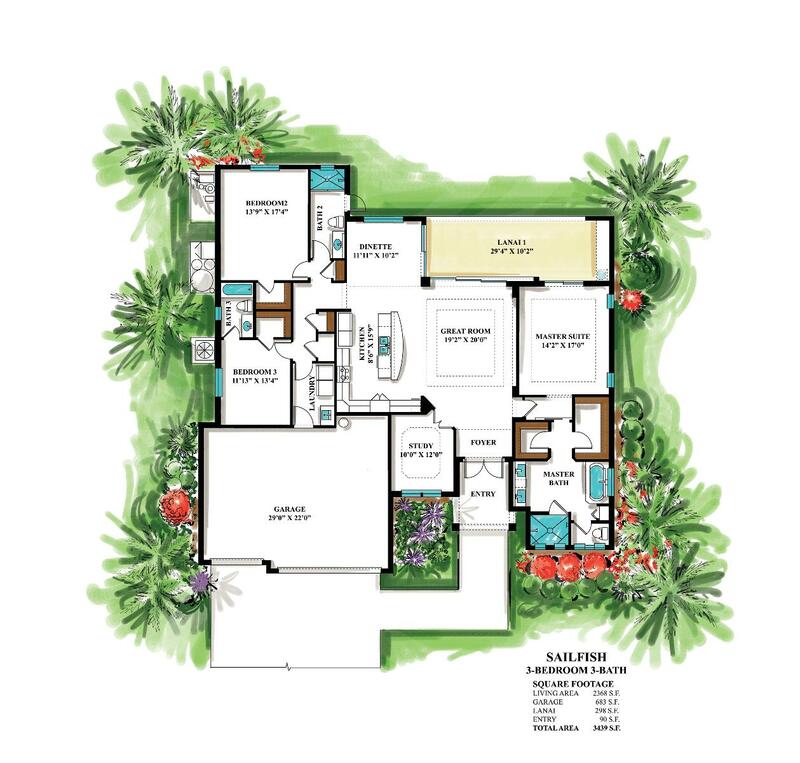 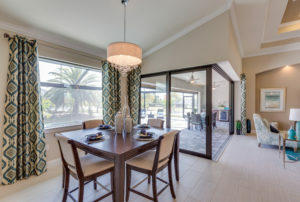 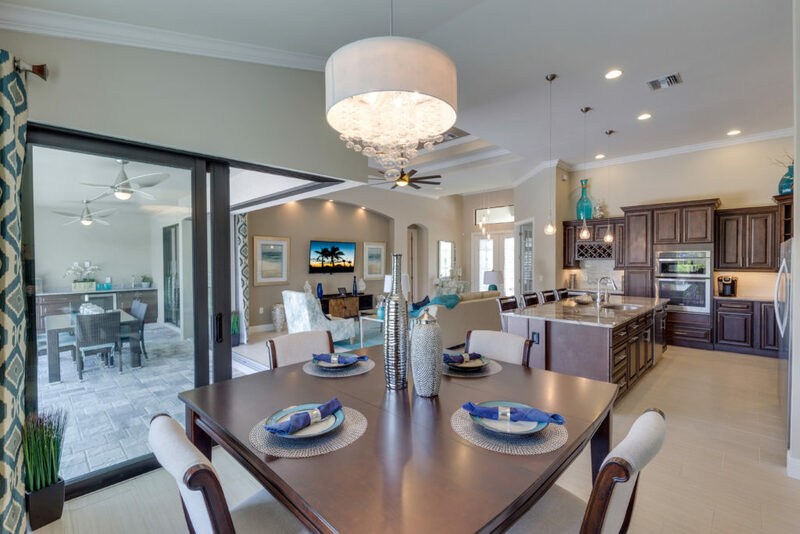 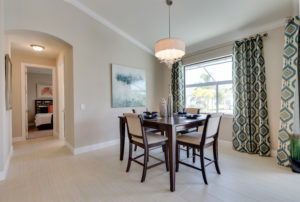 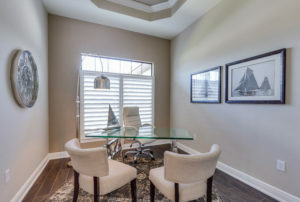 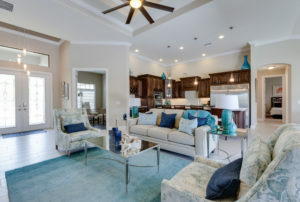 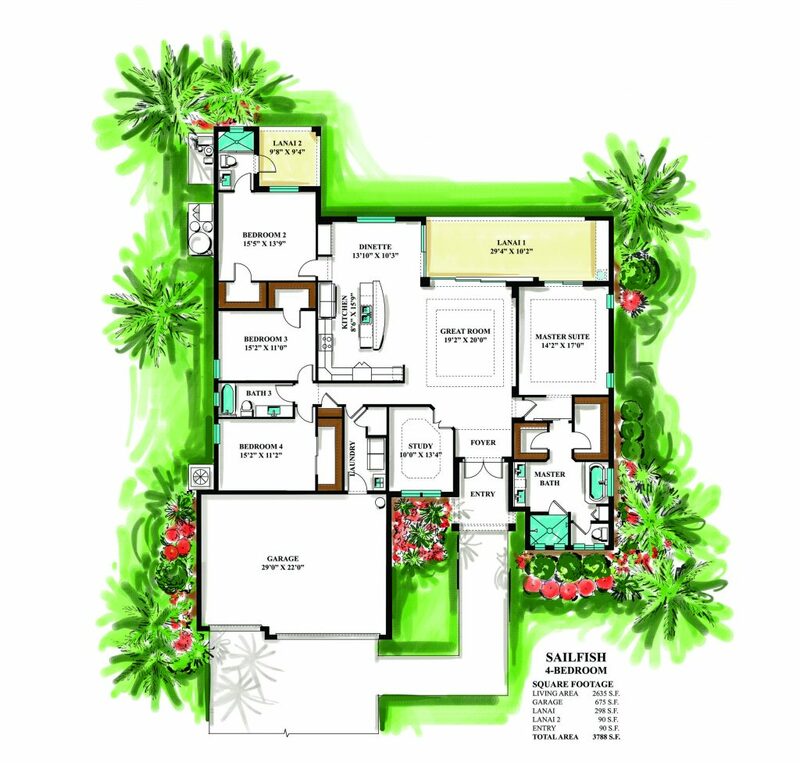 The Sailfish offers, 3 bedrooms, 2 bathrooms, a study and a 3-car garage. 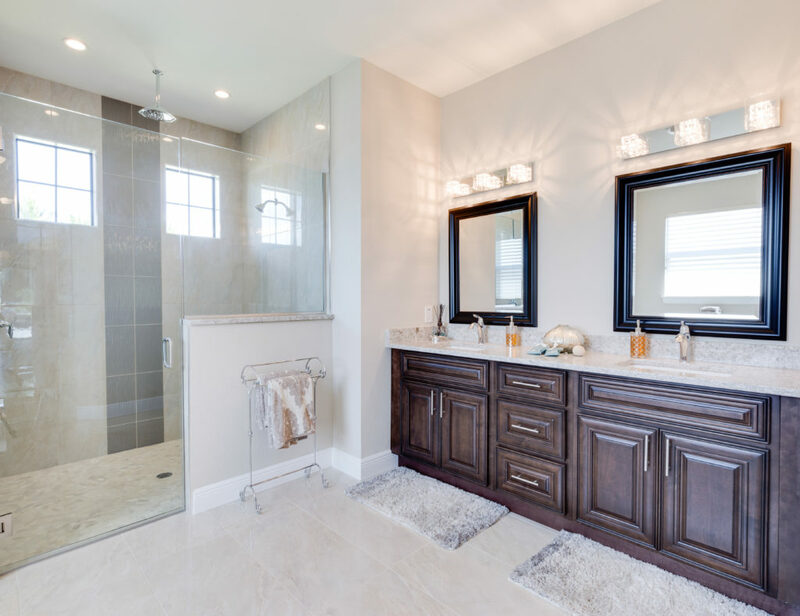 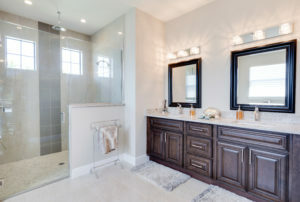 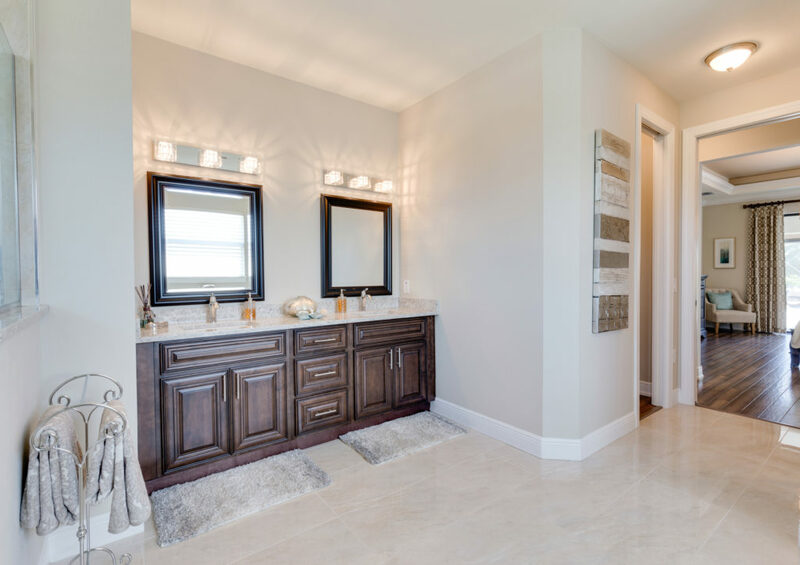 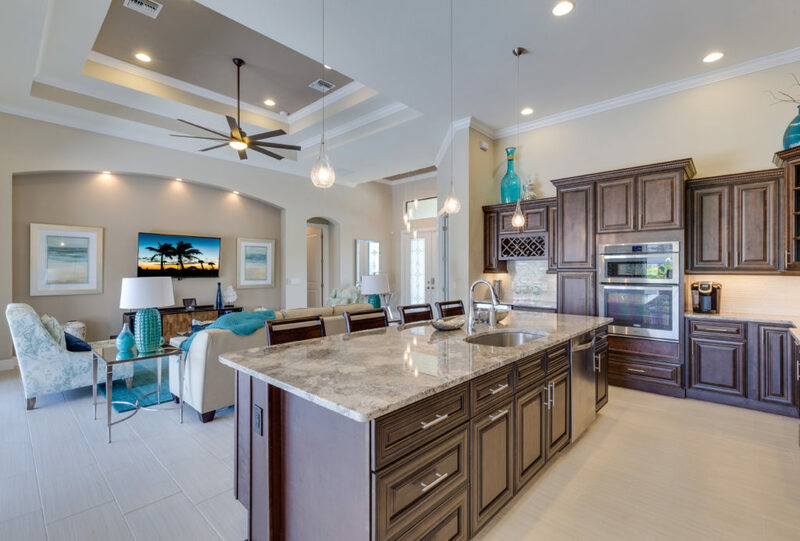 This home offers a color palette in natural beige colors with tile throughout common areas, wood cabinetry, and bathroom floor-to-ceiling decorative tile. 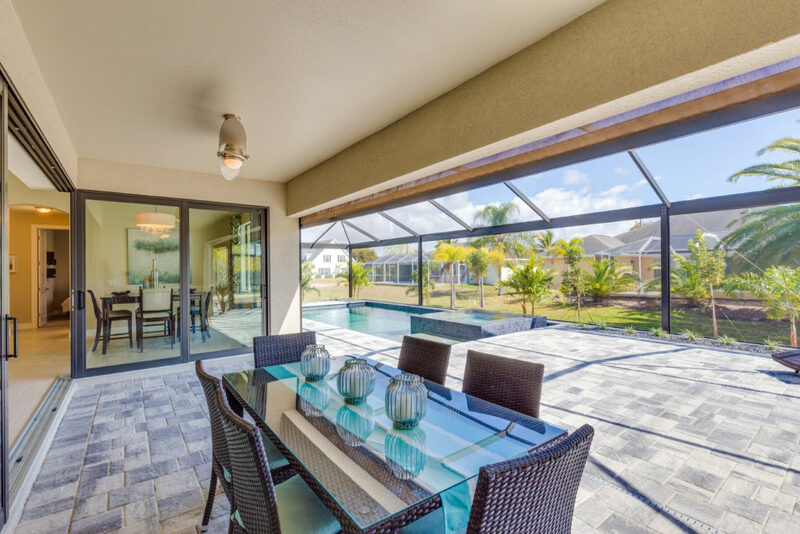 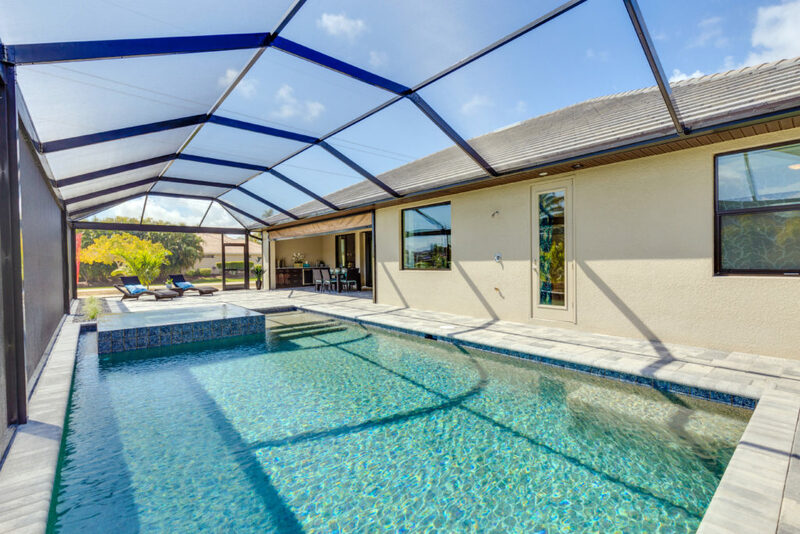 Open and spacious, interior features include 8’ doors, a 12 ft ceilings in great room with 14’ double trays 90 degree slider that opens to pool. 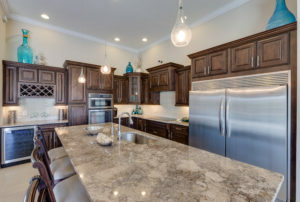 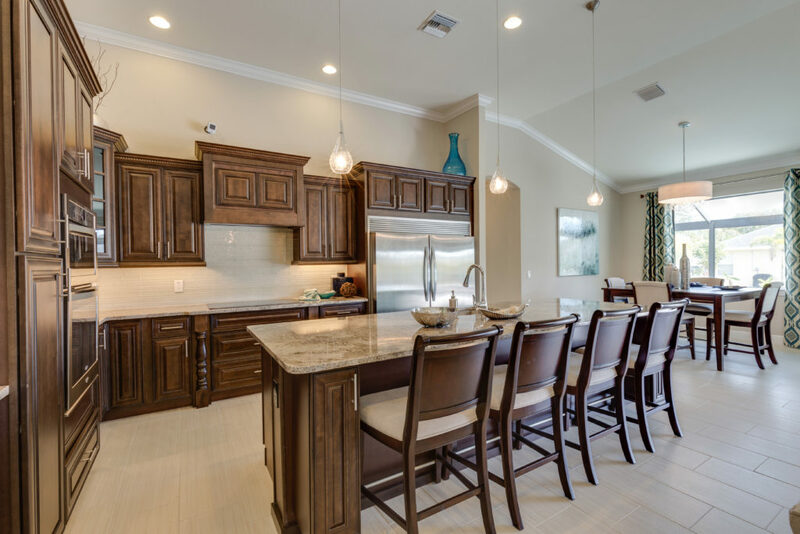 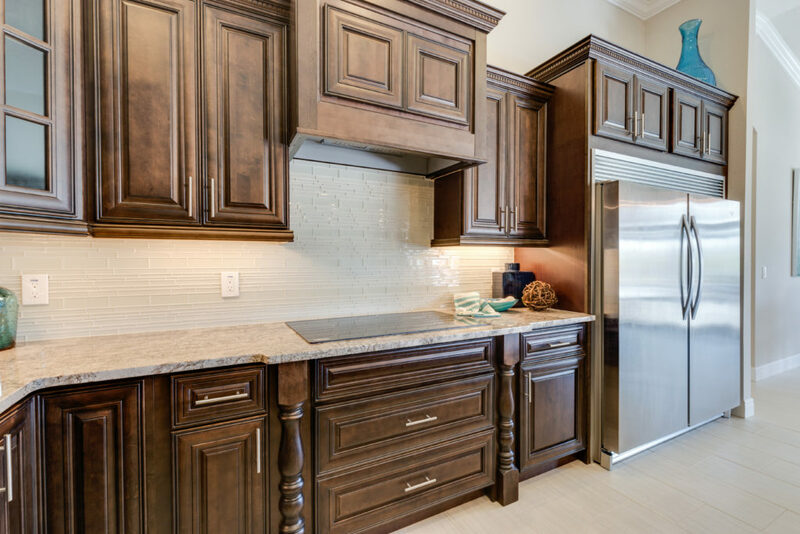 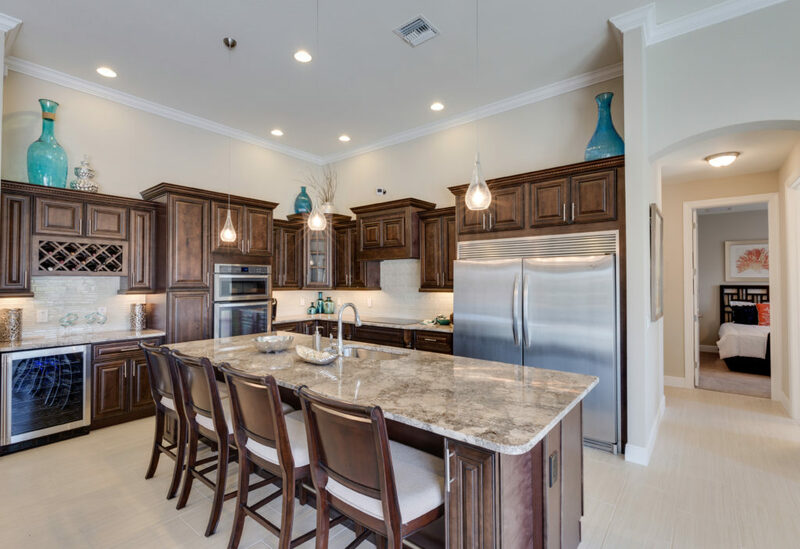 The kitchen offers granite, wood pantry and stainless steel appliances with a double refrigerator-freezer. 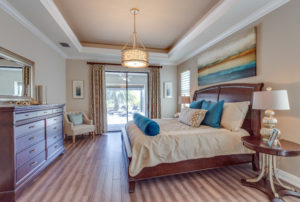 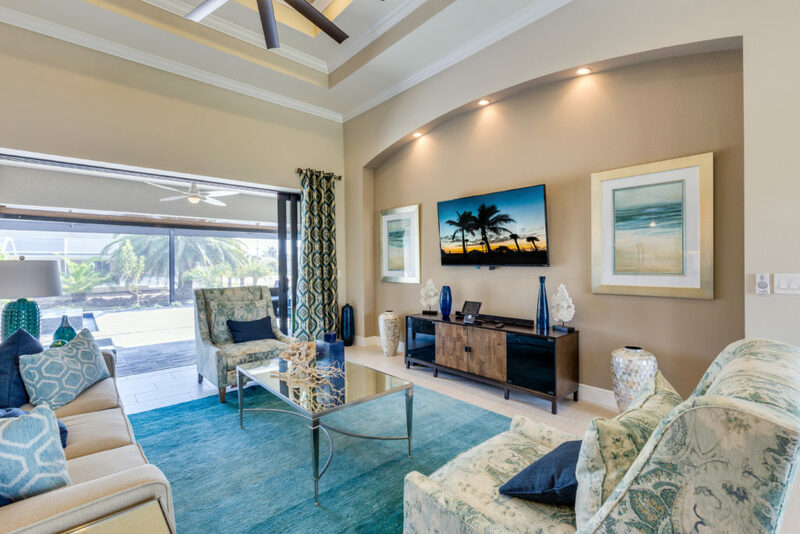 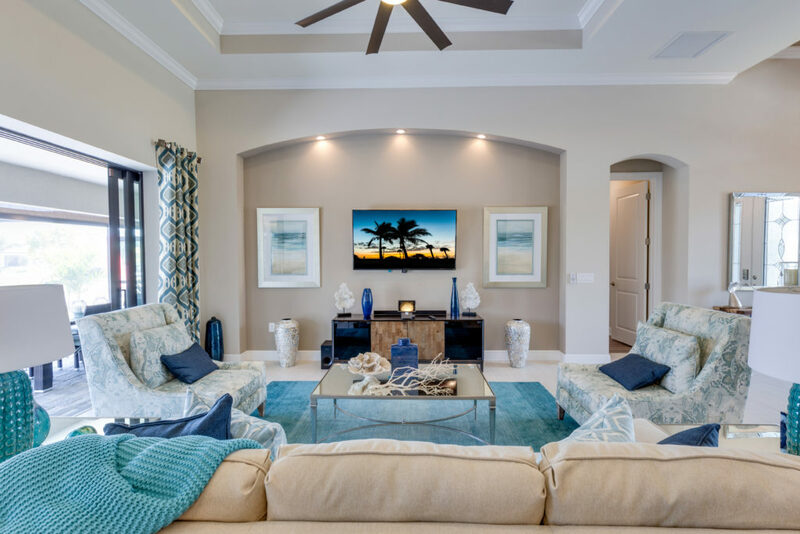 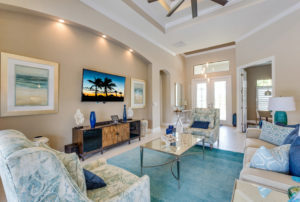 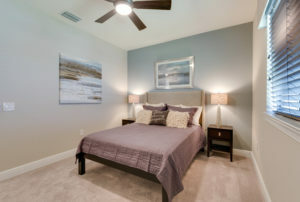 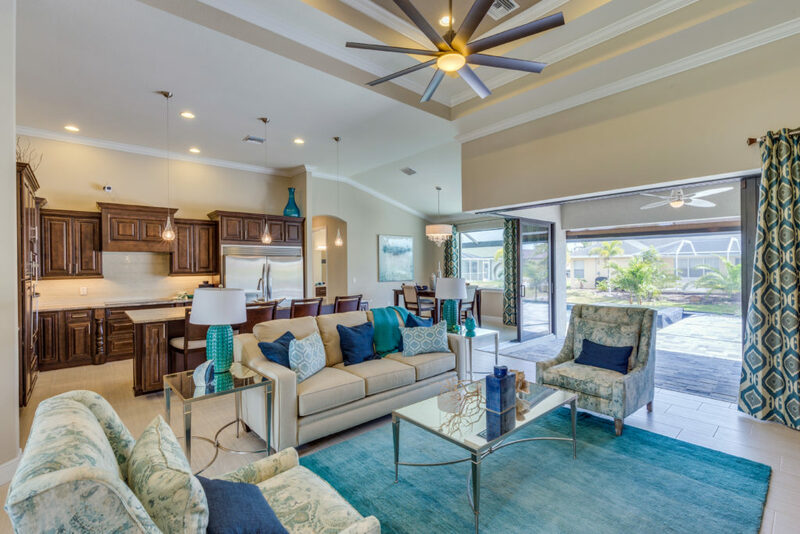 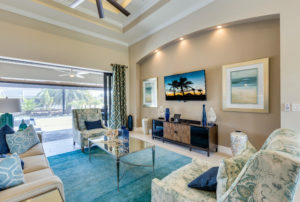 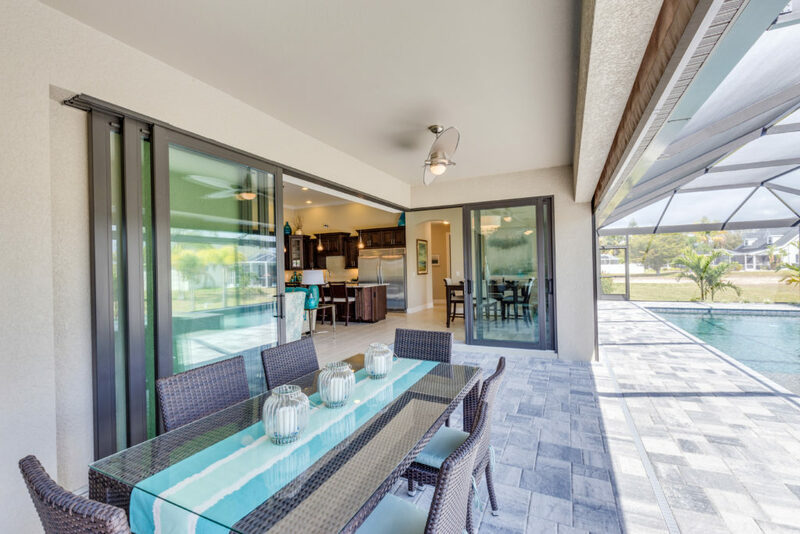 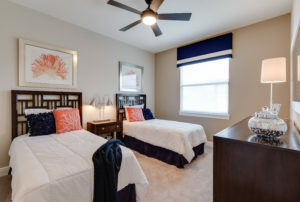 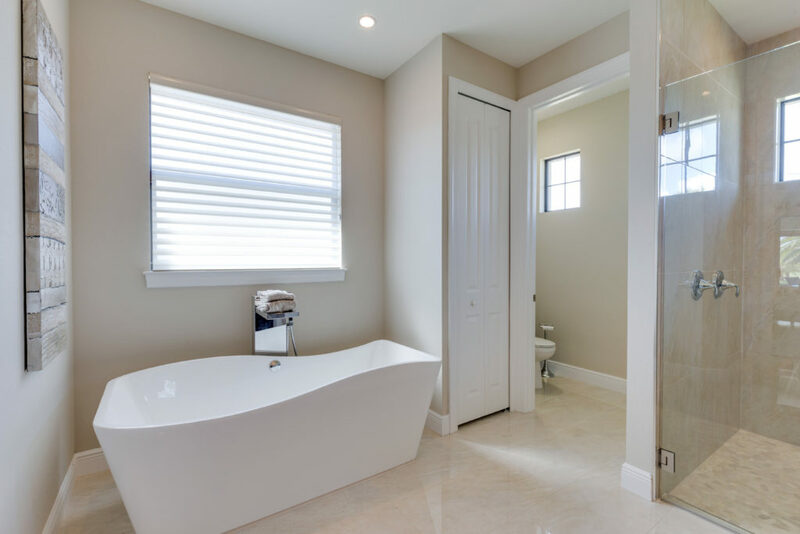 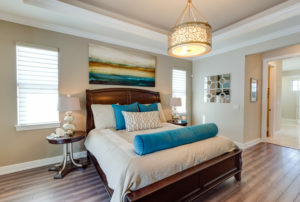 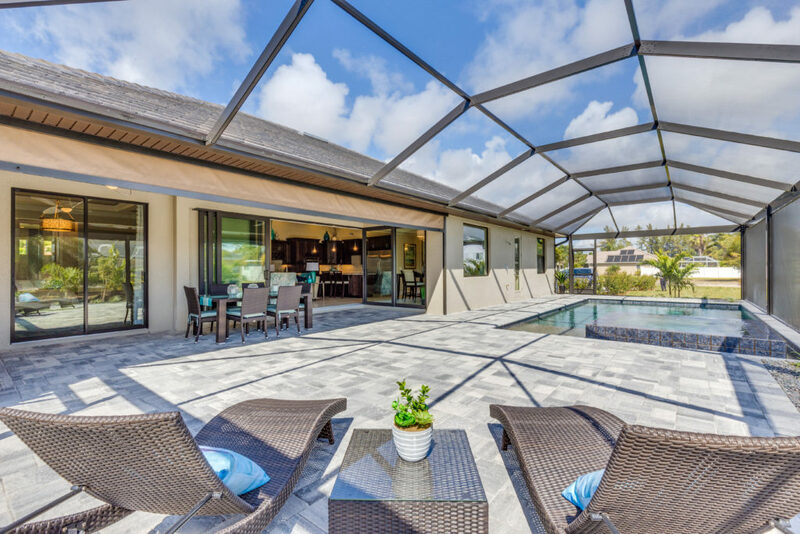 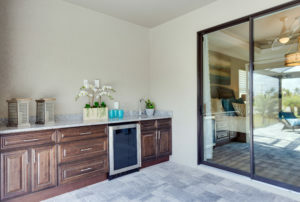 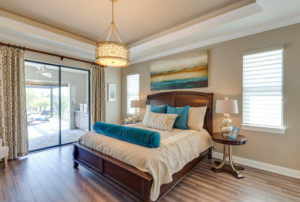 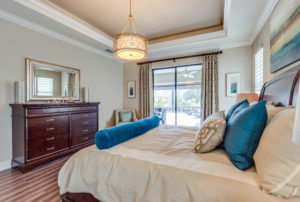 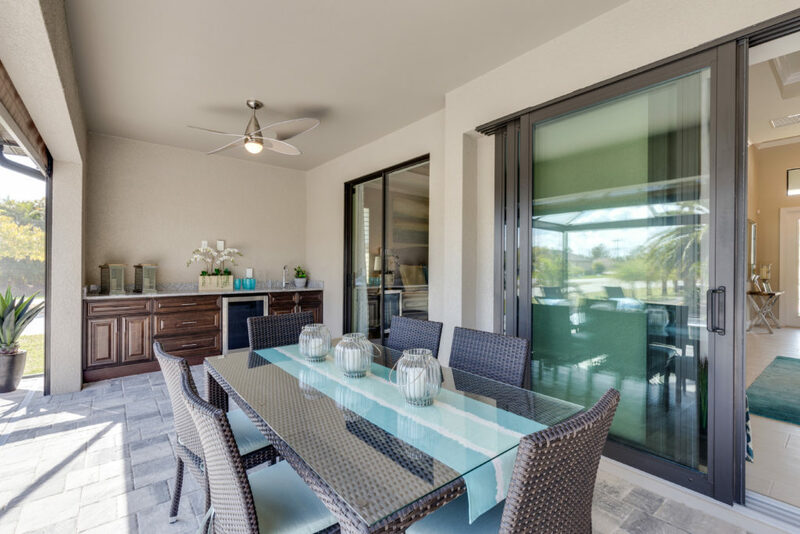 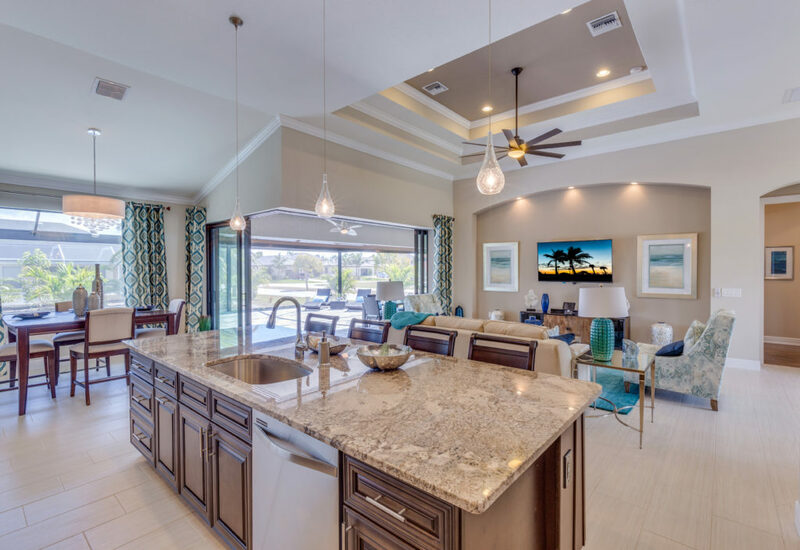 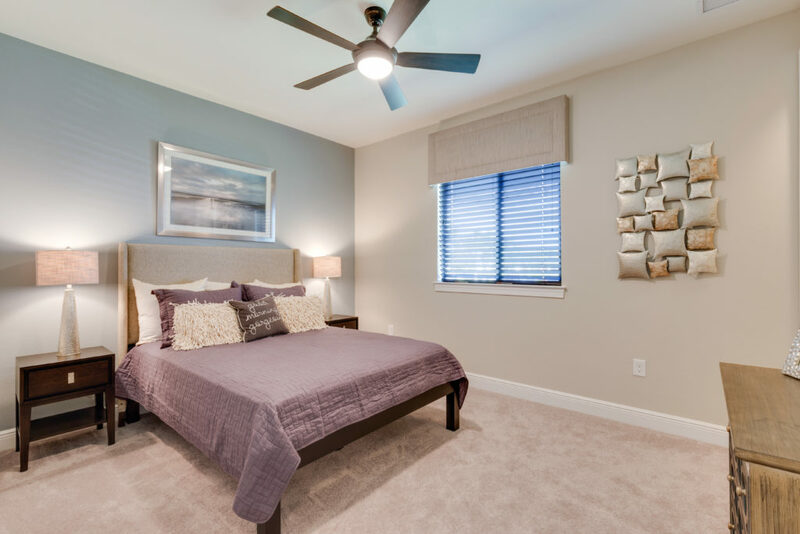 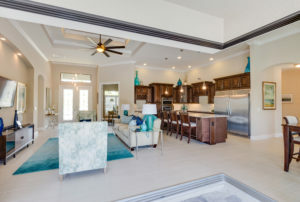 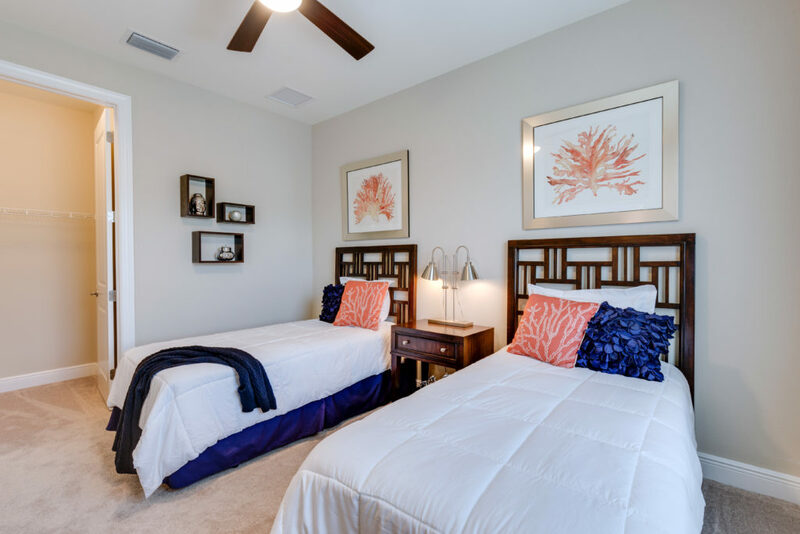 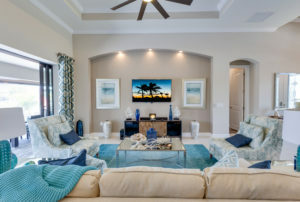 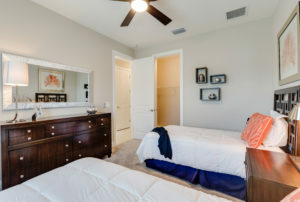 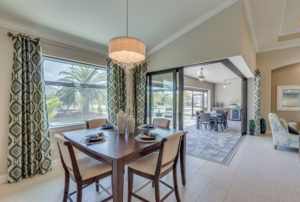 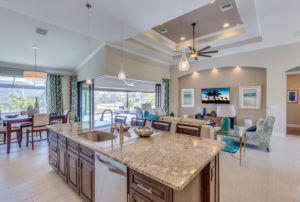 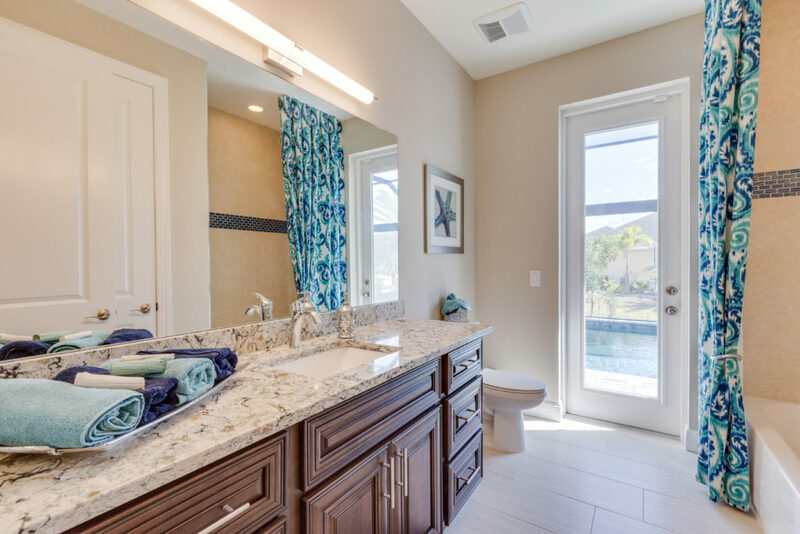 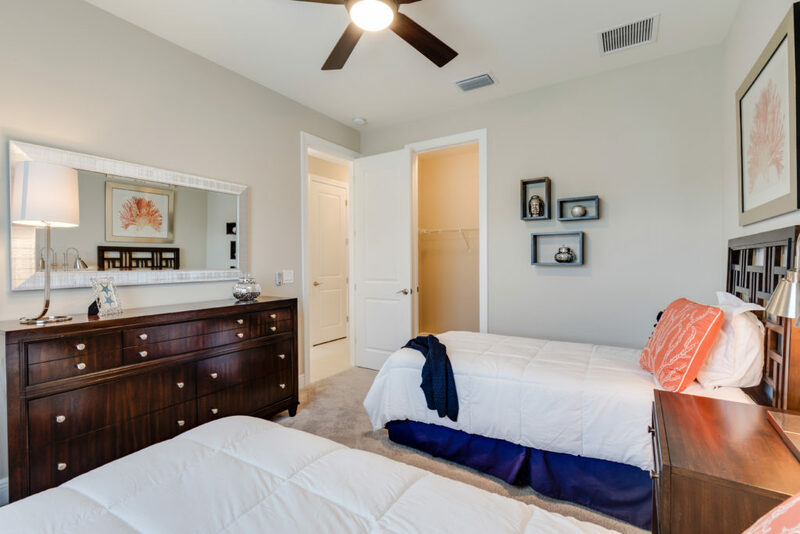 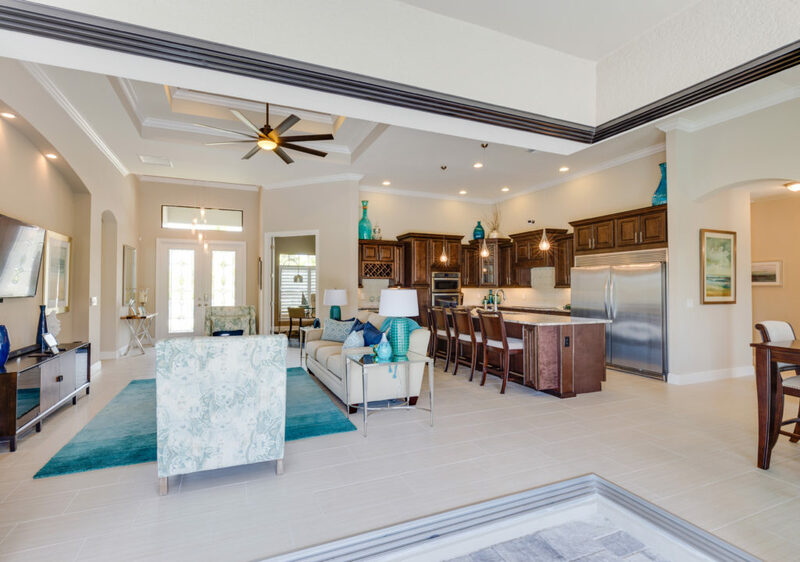 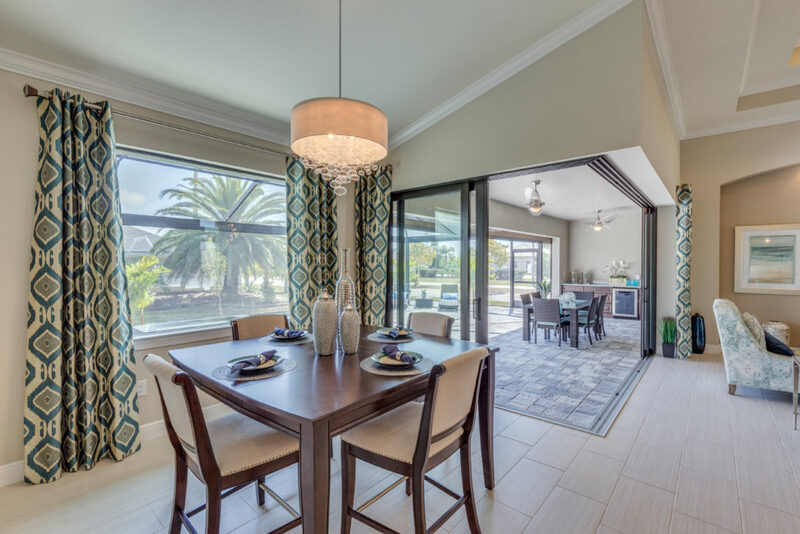 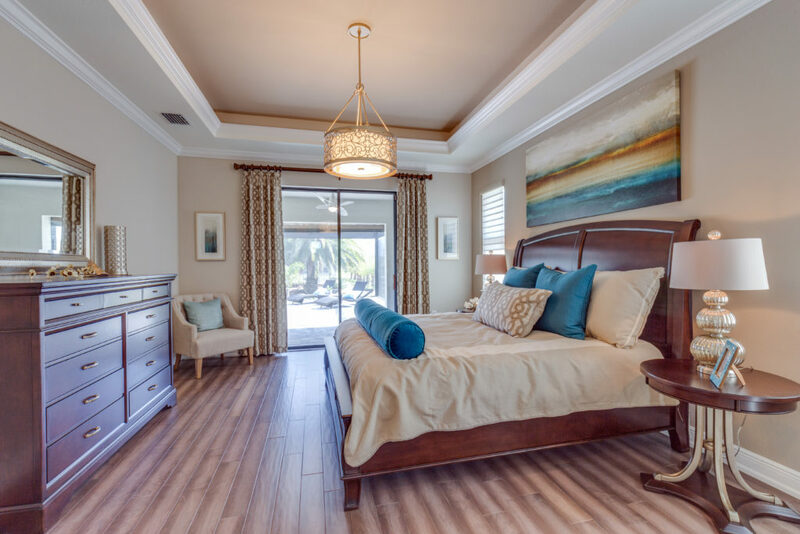 The master suite has lavish amenities, including a soaking tub, a rain shower head with ceiling mount, a tray ceiling feature and slider door entry to the lanai and pool. 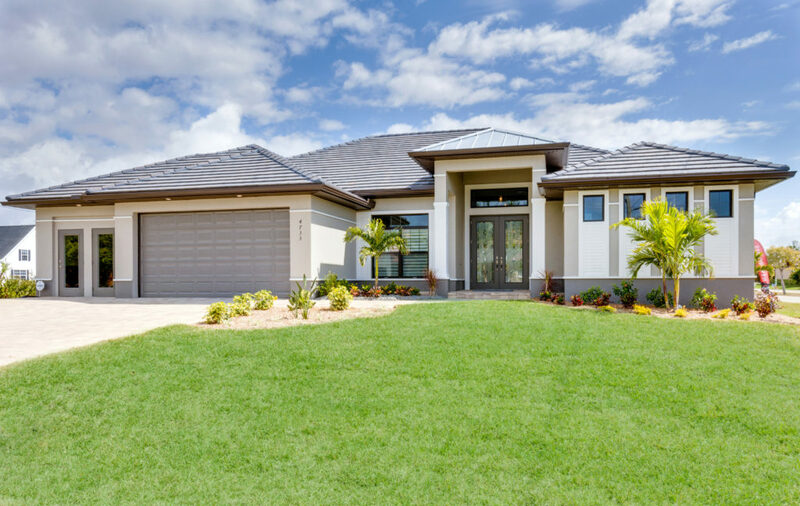 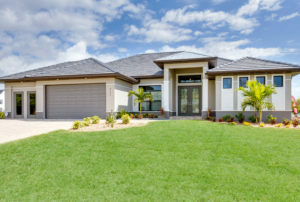 This home has definite curb appeal with attractive driveway pavers, a flat tile roof and a generous landscape package.